Cavendish Venues’ has appointed two new team members Gina Pichilingi and Serena Basso as sales and operations executives from the University of Westminster’s career fair. Gina studied Tourism, Planning and Management at the university, while Serena studied Tourism and Events Management. 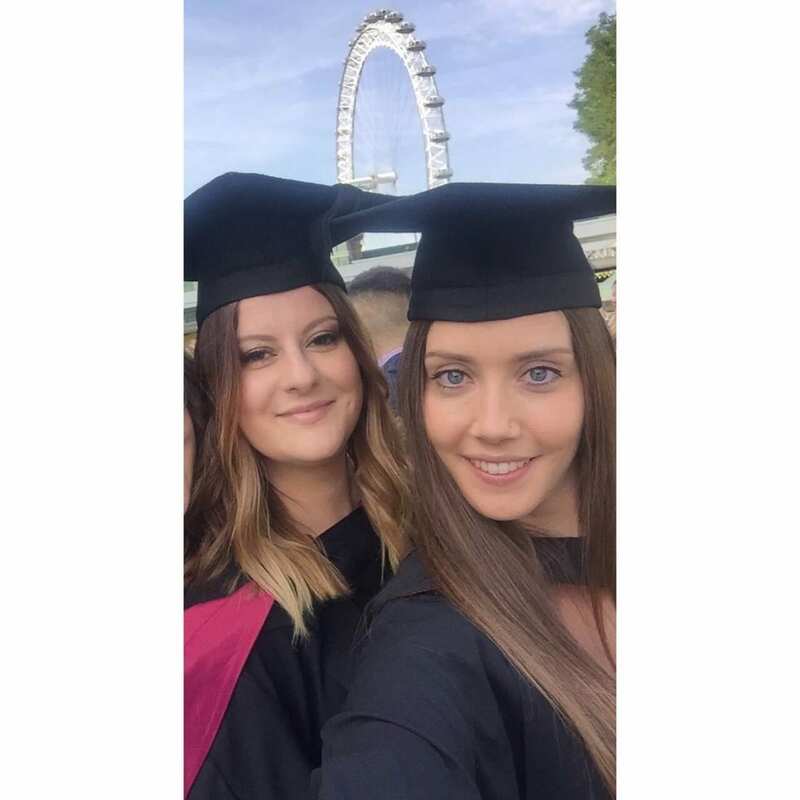 Both graduates are excited to apply their skills and will perform key roles at Cavendish Venues. Their success is an example of the continued and valued belief at Cavendish Venues in developing talent in the events industry.